Catch up on the latest news this week of November 25th! This week in RPG news: Devil May Cry Netflix, Deadfire, Pathfinder Kingmaker and more! Latest patch brings new weapons, weapon ranges, build adjustments and more to Immortal Unchained, read the details here! Catch up on the latest news this week of November 4th! This week in RPG news: Fallout 76, Assassin’s Creed Odyssey, The Witcher and more! 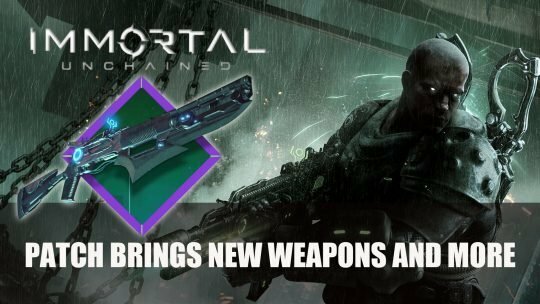 Wondering how Immortal Unchained measures up? Check out our review and see what we think! 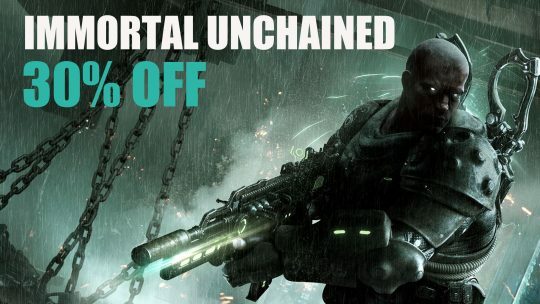 Immortal Unchained launches this week, check out the latest teaser trailer “Are You Prepared?” as well as pre-order bonuses. Wondering what great RPGs are coming out in September? Check out our list of the top 5! It’s not as bad as you might think! 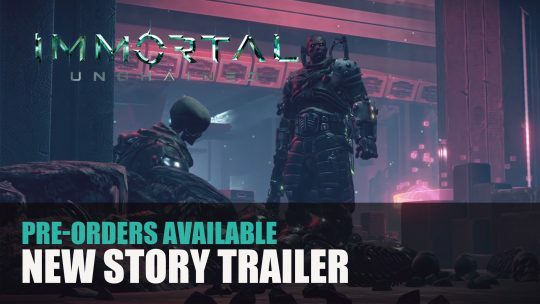 Toadman Interactive release a new story trailer for upcoming first person shooter, action-RPG Immortal: Unchained. Get a closer look at the story-line and gameplay here! 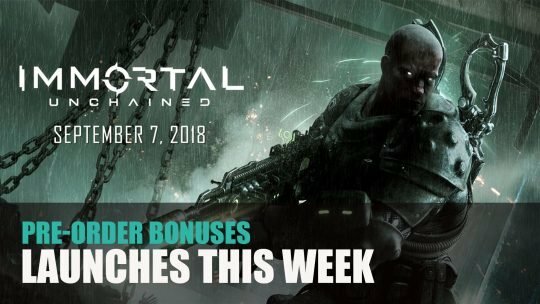 Upcoming third-person shooter and action RPG Immortal: Unchained will release on September 7th, 2018, more info here!